Foreign direct investment in Bulgaria in the first half of 2018 stood at 246.2 million euro, the equivalent of 0.5 per cent of the gross domestic product (GDP), statistics from the Bulgarian National Bank (BNB) showed on August 17. In the same period of 2017, FDI was 487.2 million euro, but the original amount reported by BNB last year was 405 million euro, which was revised upward later. Investment in equity, including in the real estate sector, showed an outflow of 26.6 million euro (compared to an inflow of 71 million euro in the first six months of 2017) and re-invested earnings showed a net outflow of 16.2 million euro (versus an outflow of 9.5 million euro a year earlier), according to preliminary data. Receipts from real estate investments by foreign companies totalled a net 2.7 million euro, compared to 8.2 million euro during the same period of 2017. The central bank data showed 289 million euro in investment inflows as debt instruments, recorded as the change in the net liabilities of Bulgarian companies towards their foreign investor owners, compared to 425.8 million euro in the first half of 2017. Such financial flows include financial loans, suppliers’ credits and debt securities, BNB said. 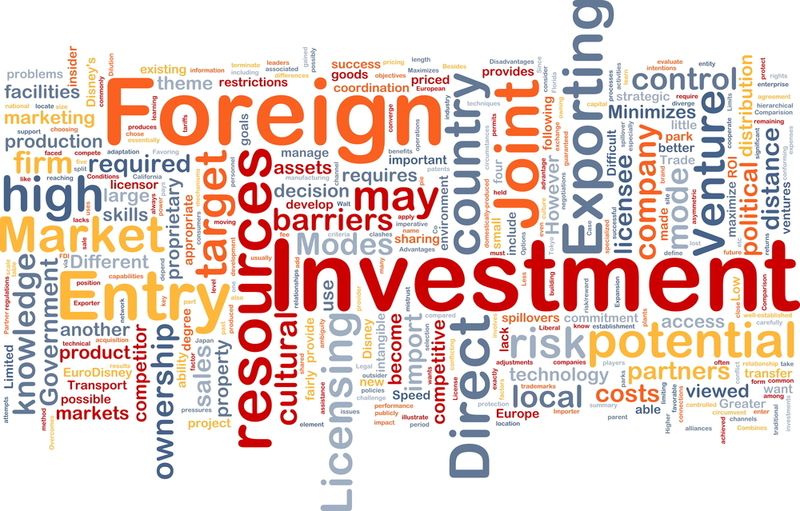 By country, the largest direct investment in Bulgaria in January-June 2018 came from the Netherlands (262.7 million euro), Russia (159.3 million euro) and Germany (130.9 million euro). Notable net outflows were recorded towards Italy (-155 million euro) and Switzerland (-99.9 million euro).